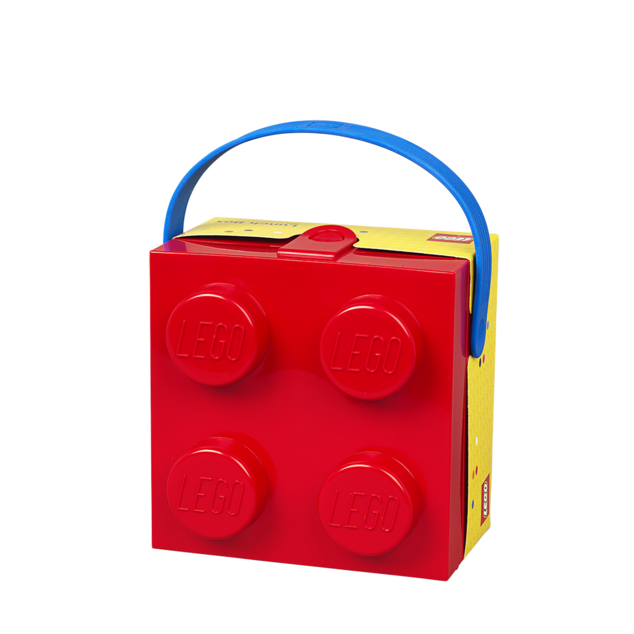 This square lunch box in the classic LEGO® brick design features a soft silicone handle for handy transportation. 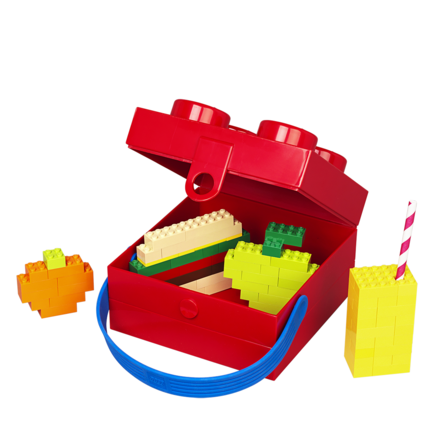 The lid of the lunch box is easily opened and locked with the small clip and is attached to the bottom. 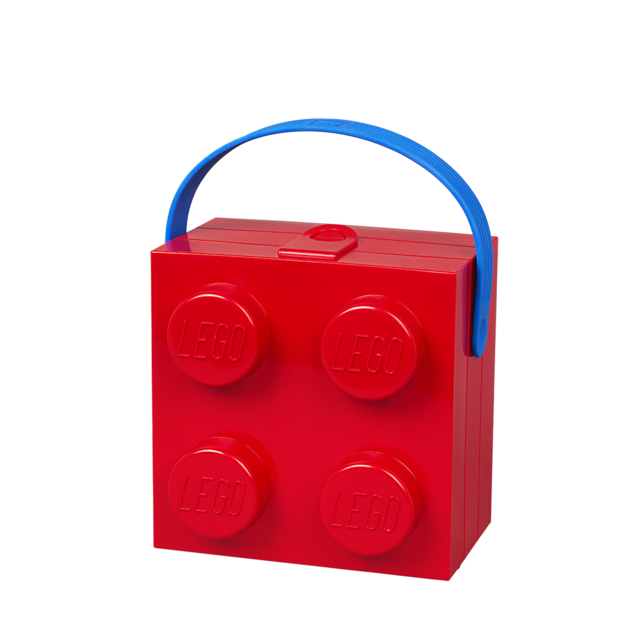 It makes it suitable even for small LEGO fans who want to carry on the LEGO adventure on picnics, in school or wherever they go.